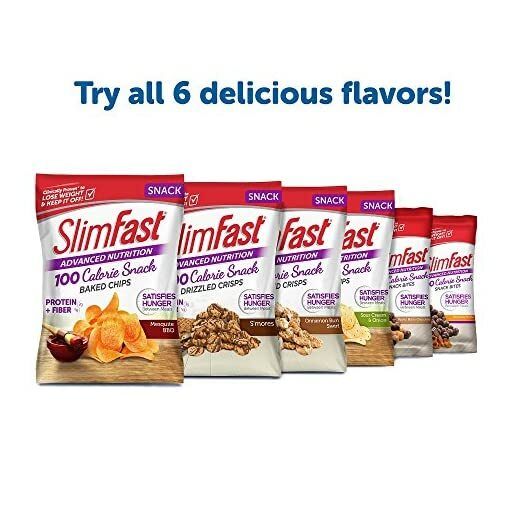 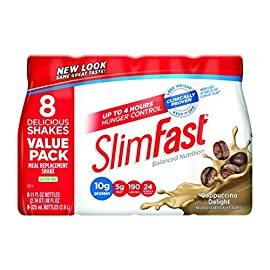 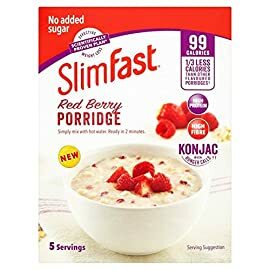 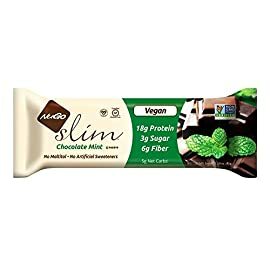 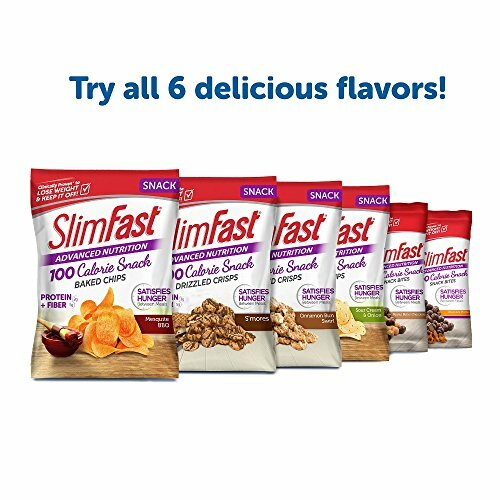 View cart “Slim Fast Original, Meal Replacement Shake, Cappuccino Delight, 11 Ounce, 8 Count by Slim-Fast” has been added to your cart. 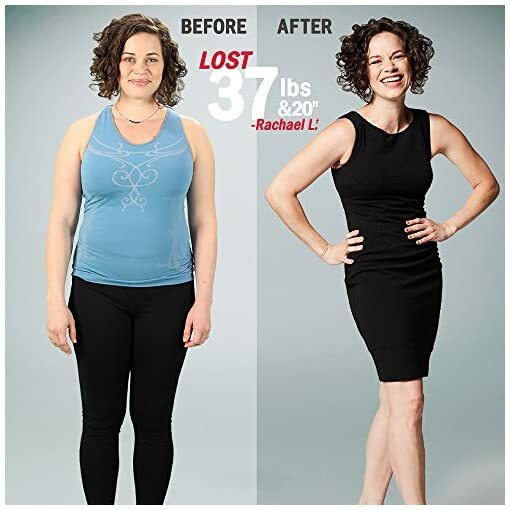 All of the flavor and all of the crunch in a low calorie snack makes sticking to your diet and losing weight faster and easier. 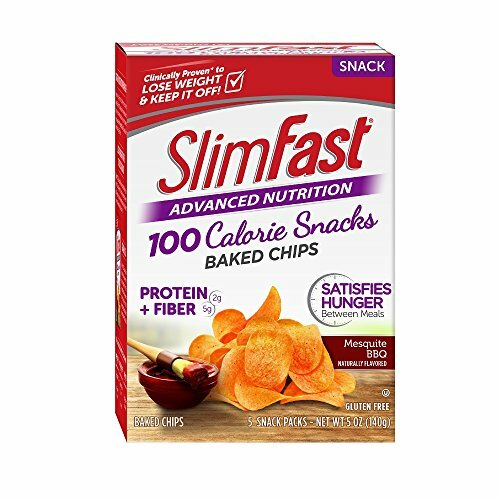 Snack your way to slim with gluten-free chips that taste so good you’ll swear it’s cheating. 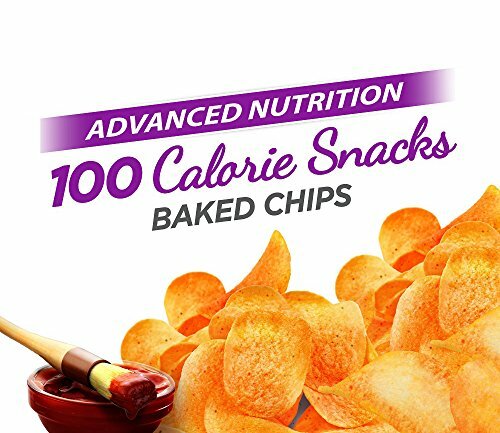 Enjoy the smoky flavor of these healthy Mesquite BBQ baked chips that are the perfect snack in between meals. 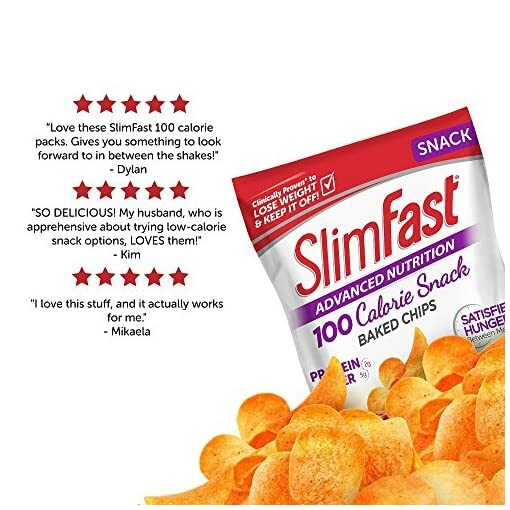 At just 100 calories and 3 grams of sugar per bag, go ahead and enjoy your diet! 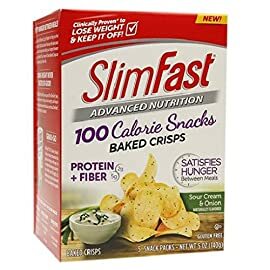 5 bags per box. 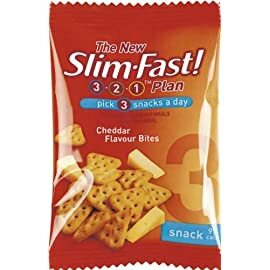 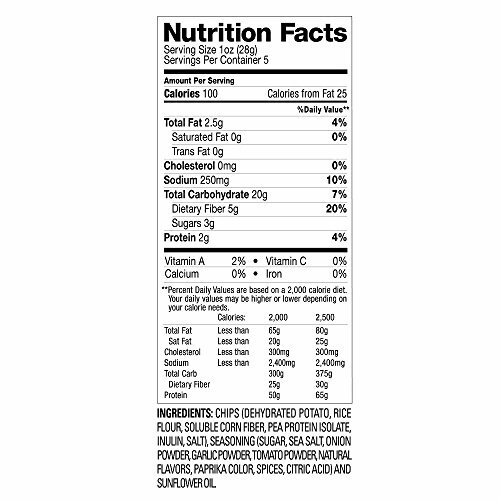 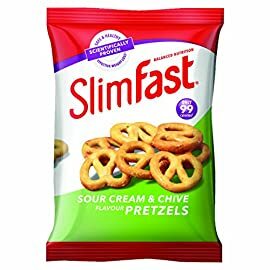 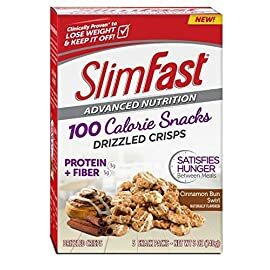 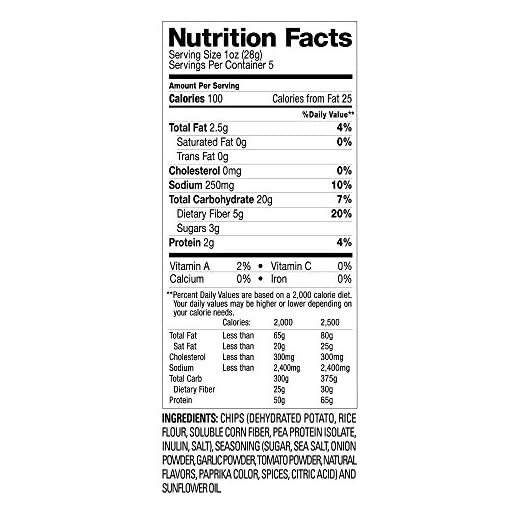 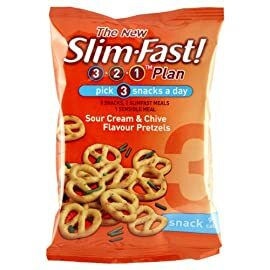 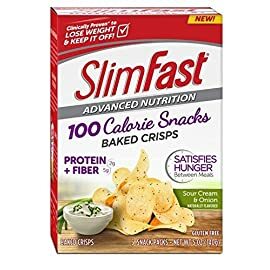 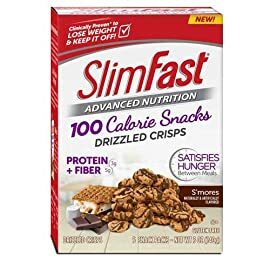 Slimfast Advanced Smores Drizzled Mini Crisps, 28 Gram — 20 per case.